THE EASIEST, SAFEST FILLLING SYSTEM. The inner spring creates a tight seal that eliminates spillage, mess, and the need for micro rubber caps. 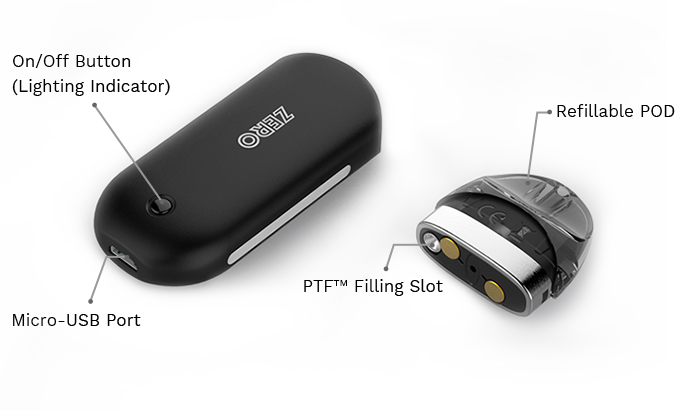 The PTF mechanism automatically locks after filling, which makes it 100% childproof. 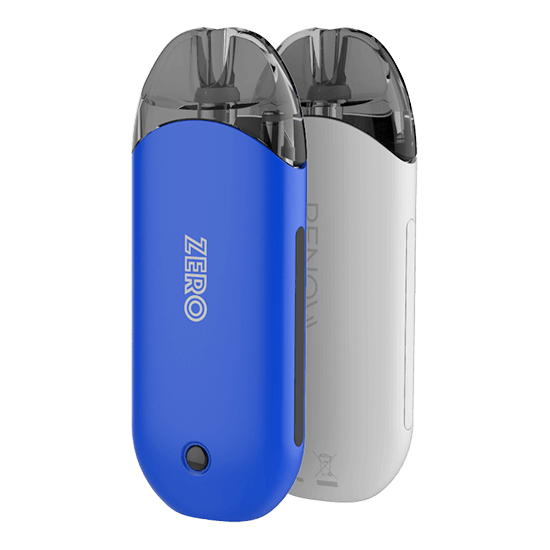 The OMNI Board MINI takes the most advanced features from Vaporreo's OMNI Chipset and focus's it for safe and simple vaping. 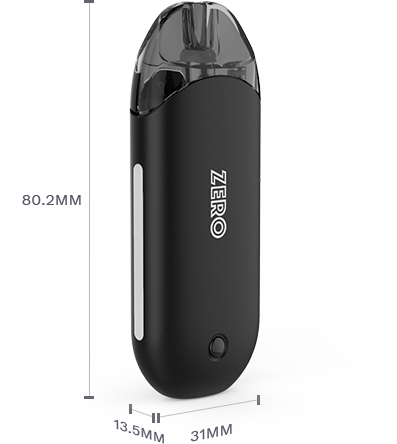 Pressing the mode button 3 times will allow you to cycle through three different levels of power, giving you the ability to customize your clouds and nicotine hit. FULLY CHARGE INONLY 45 MINUTES! The pod is mainly made from PCTG developed by Eastman. It meets FDA regulations and is certified to NSF/ANSI Standard 51 for food equipment. 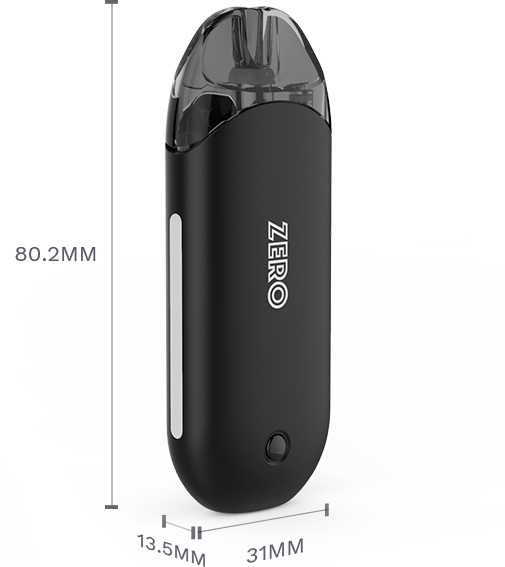 Our patented CCELL ceramic coil is the coil for getting the purest flavors from your e-juice. The perfect match for Nic-salts.